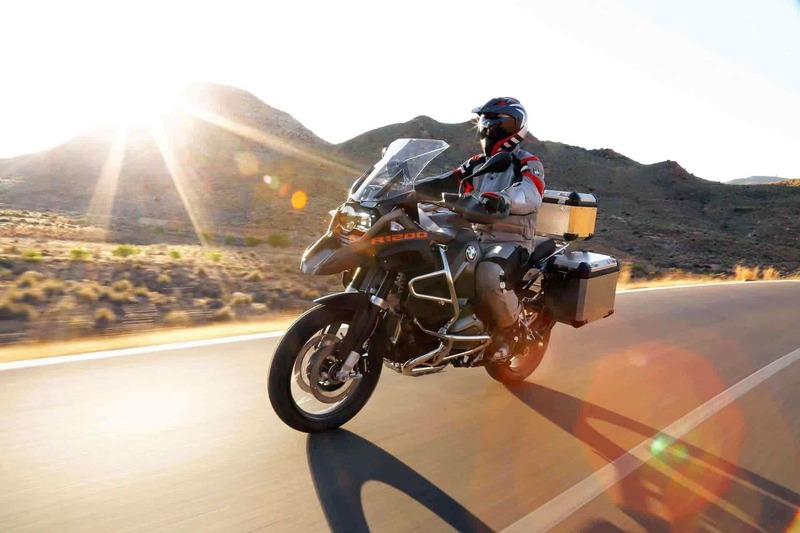 At Beebiker we have designed motorcycle trips to discover the history and culture of Morocco, Andalusia, Portugal, Galicia or Andalusia on one of our BMW motorcycles. The routes of our motorcycle tours will allow you to explore every corner of the destination you have chosen. In Morocco you will take in all its unique features, its landscapes, its people, its desert, and endless aspects that never cease to amaze visitors. On the Tour of Andalusia, you will never cease to be surprised by the warmth of the Andalusian people. This region was a beacon of European culture during the Middle Ages, and the hub of an empire that extended across multiple continents. 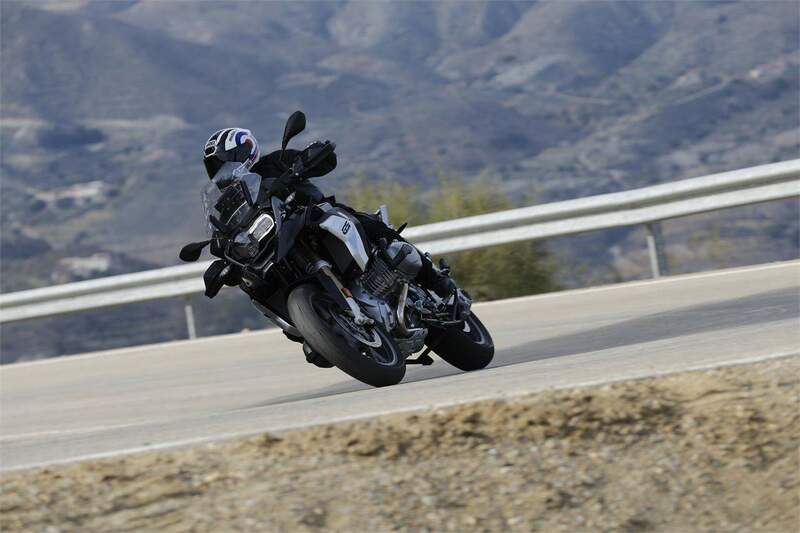 Riding a motorcycle through Andalusian lands, you will discover a unique legacy, including Islamic sites, Christian cathedrals, and the sounds of flamenco guitar. 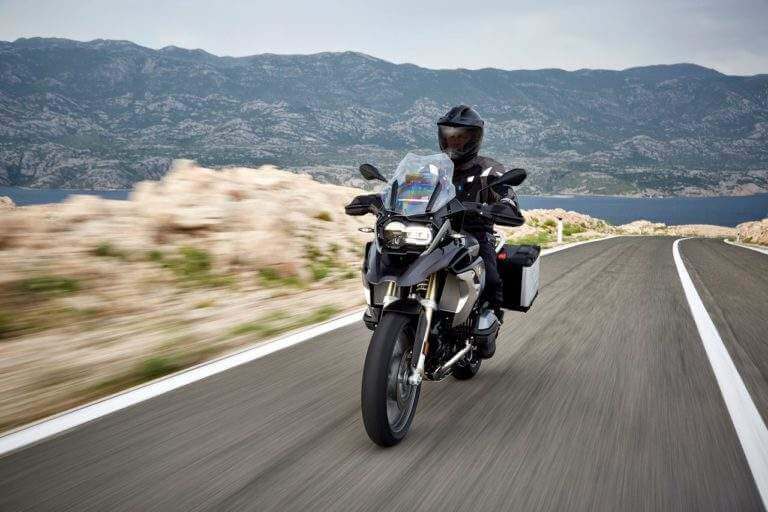 Although the Camino de Santiago is a traditional route for pilgrims on foot, we propose a motorcycle tour along roads that for centuries served to develop and forge Europe's culture. On this tour you will experience a precious cultural and artistic legacy that millions of pilgrims have witnessed over the centuries. On the Tour of Portugal, you will see medieval castles, cobblestone-street villages, appealing cities and splendid beaches. The Portuguese experience means history and culture, right from the beginning. 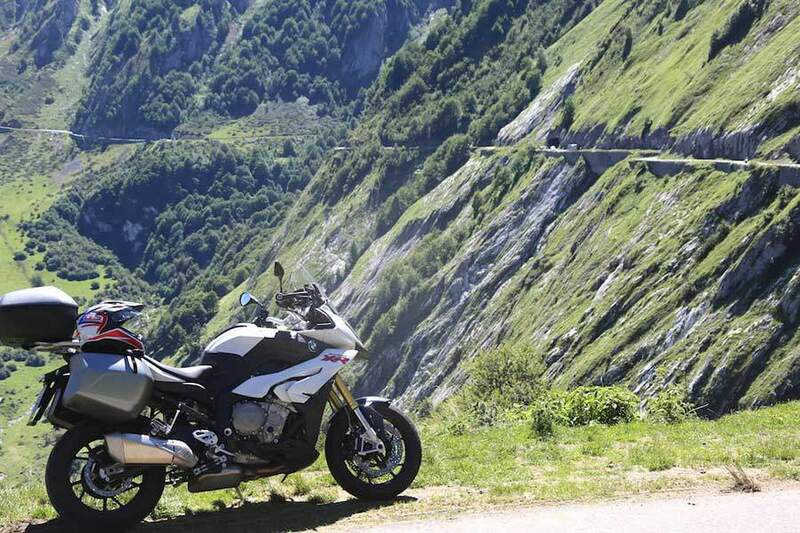 Our Pyrenees Tour is an experience on two wheels that will take you, curve after curve, along the natural mountainous barrier that rises between Spain and the rest of the Continent. Historically and culturally, it has been an area where cultures have converged. The Pyrenees harbour innumerable cultural treasures that you will discover on our tour. We offer you our extensive experience, to turn your organized trip an unforgettable adventure. Our aim is for you to enjoy not just your bike on the tour, but also the scenery, history, culture, and company. We have trips where the motorcycle routes are long, as well as other routes where you will have more time for sightseeing, mixing with the population, and discovering local history and culture.